1st of July already? WOW! Do you know what that means? It’s CANADA DAY!! Happy Canada Day to all my fellow Canadians! I sure hope you get to spend the day having fun with your family! Lucky for all my American friends and family that 4th of July falls on Friday! Talk about a perfect day to celebrate Independence Day! What are your plans to celebrate? How about we celebrate together with a wonderful From Dream To Reality #124?! Let’s start with the FUN features from last week’s party! Fun Creations – From Dream To Reality Features! 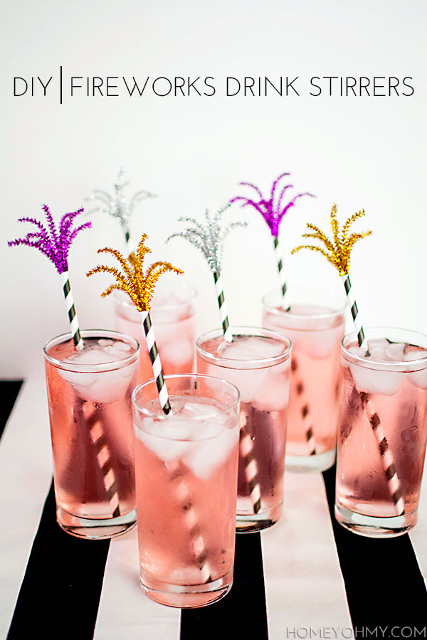 Fireworks Drink Stirrers from HOMEY Oh My! 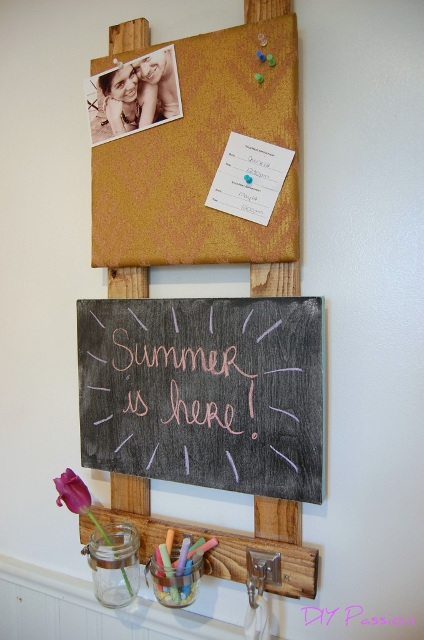 DIY Kitchen Command Centre from DIY Passion. 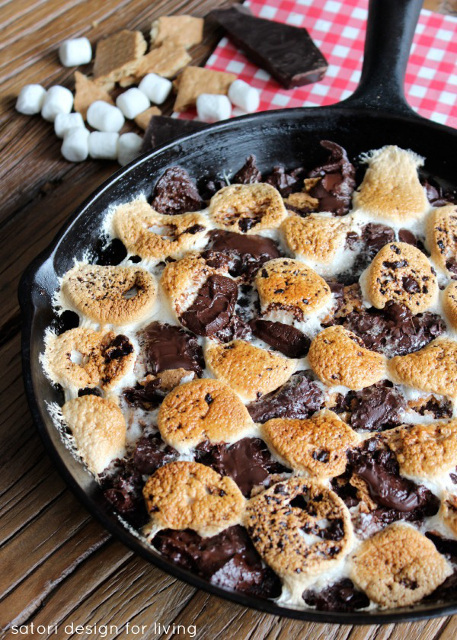 Camping Dessert: Skillet S’more Brownies from Satori Design for Living. Edible Stamp Art from View from the Fridge. 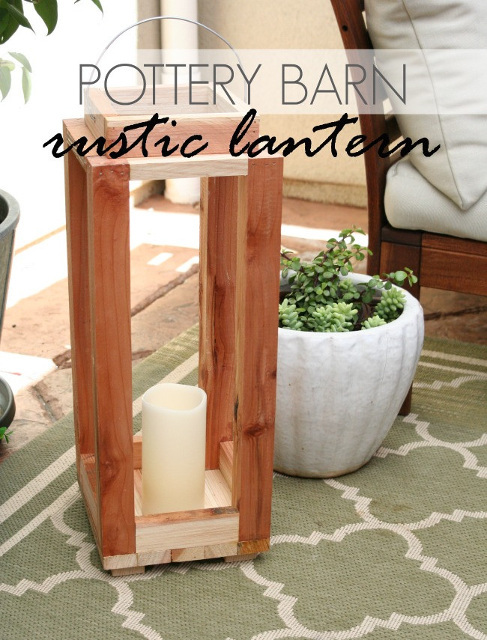 DIY Pottery Barn Rustic Lantern from Amy Krist. 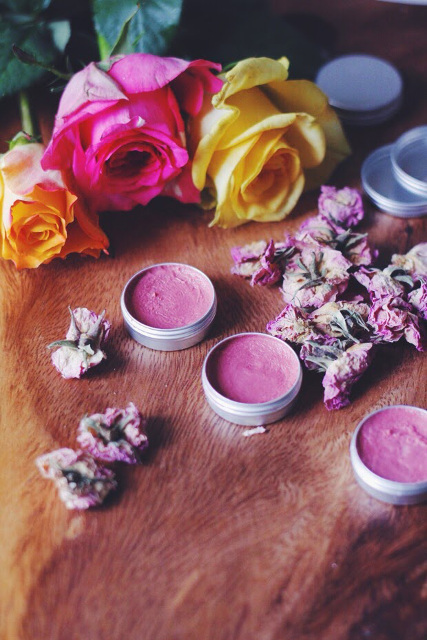 Homemade Lip-balm from Oh I Love You My Dear. Kokedama from Houseplant Cuttings from Craftiments. 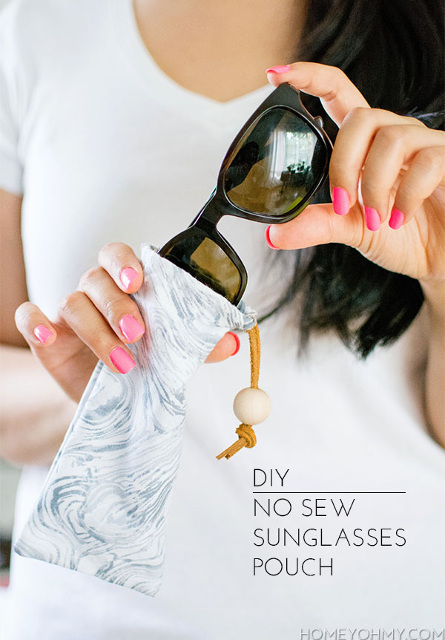 No Sew Sunglasses Pouch from HOMEY Oh My! 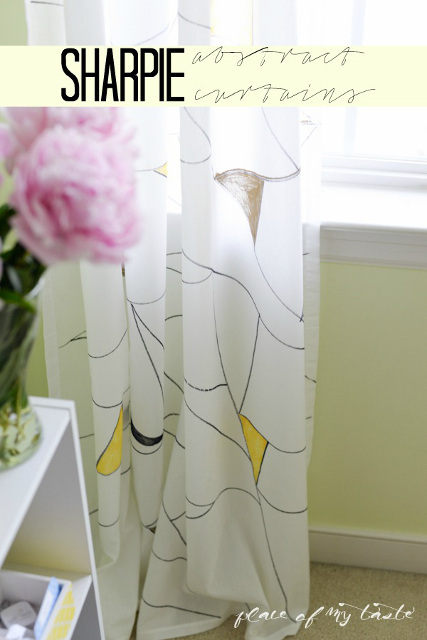 Abstract Curtains with Sharpie Paint Markers from Place of my Taste. Recycled Newspaper Bowl with Lid from Purple Hues and Me. 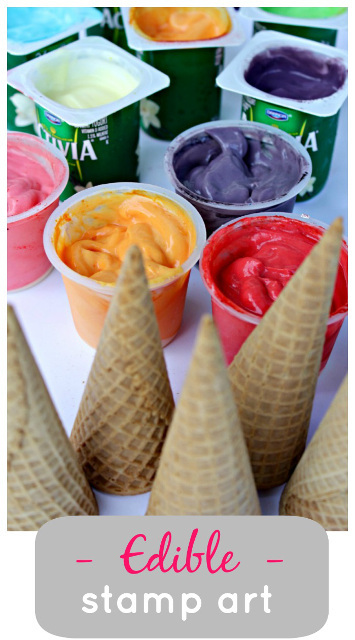 From Dream To Reality #124 – Link up your fun creations! Facebook, Pinterest, Google+ and other social media platforms. Please note by entering your email address you will receive an email from me once a week letting you know when the next party is live. Thank you for the party!!! Love the features! Thank you for a fun party! The features are too awesome! Thanks so much for the party Christine! Have a great weekend! Hi Christine! Thanks so much for the party AND for featuring my Edible Stamp Art! Have a great week!! Thank you for the party, Christine! Thanks for hosting, Christine! Hope you have a fabulous week! 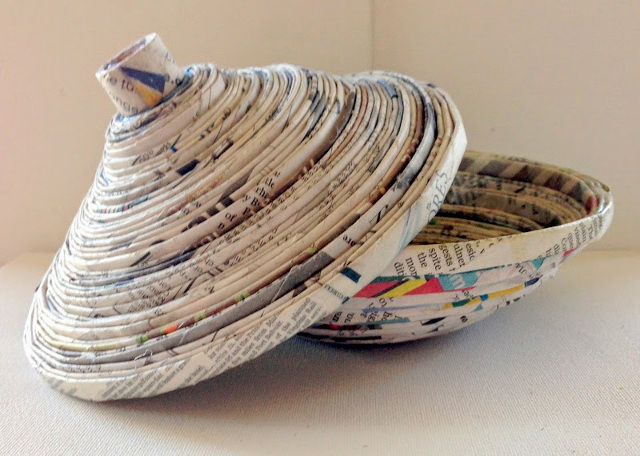 Thank you so much for featuring my recycled newspaper bowl at your awesome party, Christine! Love joining each week! Have a great Fourth! Thanks so much for hosting! Have a great 4th! Thanks for hosting Christine! Love those firework stirrers! Thanks so much for always being such a wonderful hostess =) Have a great 4th! Hope you enjoy our fun Springtime/Summer visitors! Thanks for hosting a great party! Keep up the good work. Enjoy your holiday visitors Christine. Thanks for hosting and sharing so much inspiration each week. Love your blog. 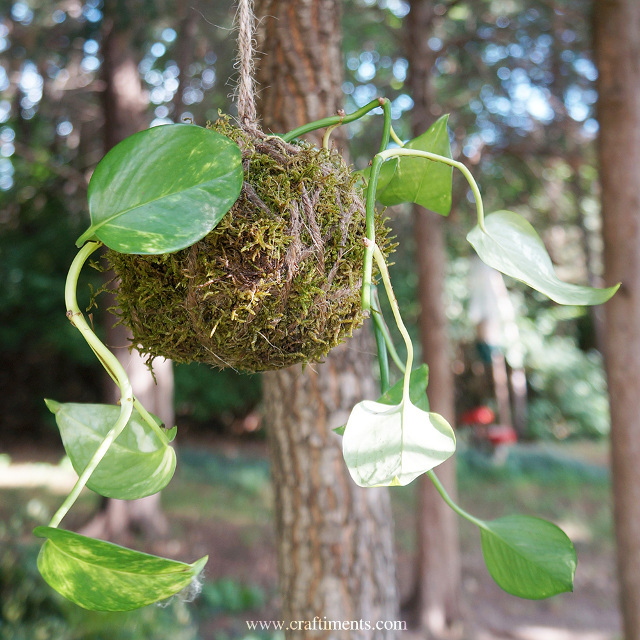 Thank you for featuring my kokedama! so many beautiful ideas allover again… always love to be part of this linkup, thanks a lot also for featuring ! many greetings from Germany, noni!